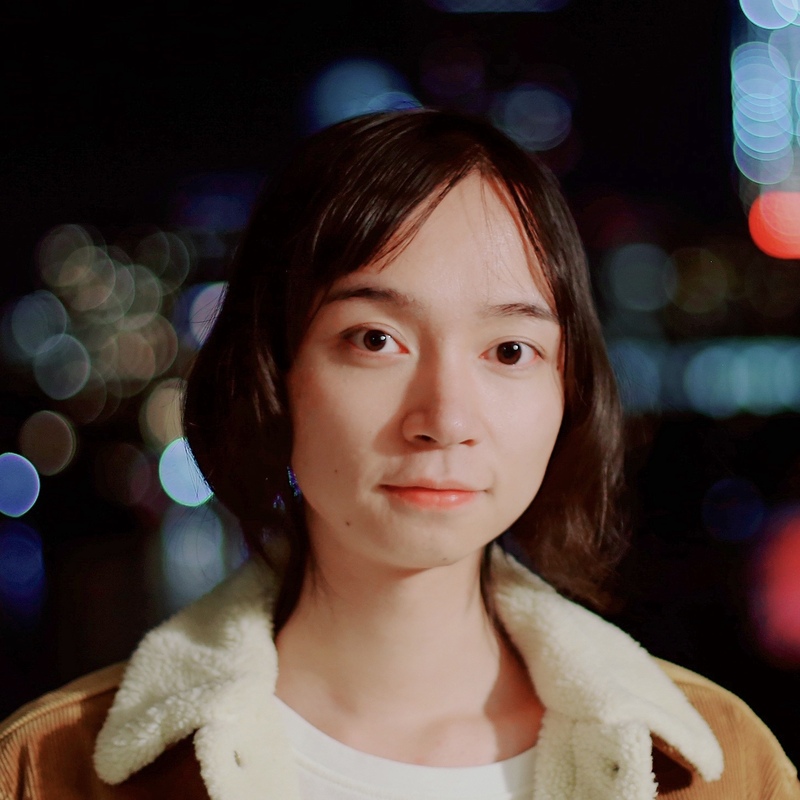 I am an undergraduate student at IIIS (YaoClass), Tsinghua University, majoring in computer science. Currently, I am a visiting student of COCOSCI group at MIT, adviced by Prof. Josh Tenenbaum. I was a visiting student of CLVR group at USC during the spring and summer of 2017, adviced by Prof. Joseph Lim. I spent most of my undergraduate years being an intern researcher at Megvii Inc. (Face++), where my research career began. I also had a great time at Google AI China Center and Bytedance Inc. (Toutiao AI Lab). I aim at building machines that can learn efficiently and generalize reliably as humans do. Towards this goal, my research focuses on structured knowledge representations that can be transferred among tasks and inductive biases that improve the learning efficiency and generalization. Specifically, my work centered around the task of learning concepts, skills, and rules from limited, noisy, and even biased data. Concept learning: visual-semantic representation [COLING18] [CVPR19], visually-grounded language acquisition [ICLR19a]. Skill learning: transfer learning in DRL [ICLR18]. Rule learning: neural inductive logic [ICLR19b]. Background photo: Bondi Beach @ Sydney, Australia, 2017. Avatar photo: MIT @ Cambridge, USA, 2018.